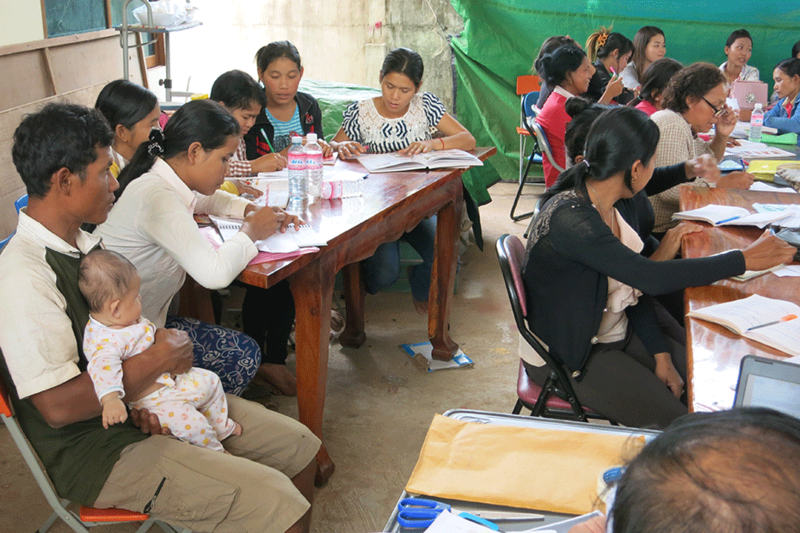 Women in rural Cambodia often face limited options when it comes to having a career. Not only are opportunities scarce far from urban centres, but cultural attitudes towards women often keep them confined to the home. 27-year-old Chin was one of these women – while her husband worked as a fisherman in the areas around their village, Chin was forced to stay at home where the burden of household work prevented her from generating an income of her own. With support from CARE, however, women like Chin are now able to take better control of their lives and provide for their families. When CARE launched a series of trainings aimed at helping young women develop their own home businesses, Chin was eager to get involved. After taking part in the training sessions, she was able to successfully raise pigs and grow vegetables to sell at market, doubling her family’s income. But Chin’s ambitions didn’t stop there. Despite having just delivered her third child, Chin chose to join the Village Animal Health Worker (VAHW) training also provided by CARE in her village. VAHWs are community-based vets who are recognised by the government as being qualified to treat livestock and sell animal vaccines. Chin saw this as an ideal way to earn additional income and improve her family’s position. Chin gained the support of her husband and other family members to take on this new challenge. Studying for a new career while also breastfeeding an infant and continuing to develop existing income activities is not always easy. However, Chin’s family rallied together to make sure her dream was achievable. When Chin was recovering from the birth of her daughter, her family helped out. For example, when Chin attended training, her husband or father often took on the traditional women’s role of caring for the baby. Today, on top of her business success in crop and livestock cultivation, Chin is able to provide animal vaccines to her fellow villagers. These vaccines were previously out of reach for them because the nearest provider was far away. Her training has benefited her entire community whose animals are now healthier and less prone to dying from diseases. “I would say to other mothers with young babies that they have a right to join activities in the community and they should show their families that their contributions are so valuable,” says Chin. There are many ways you can support projects like these which help empower women, girls and their communities around the world to lift themselves out of poverty. As well as making a one-off or ongoing donation, you can also support other women like Chin and their communities by leaving a gift to CARE in your Will. 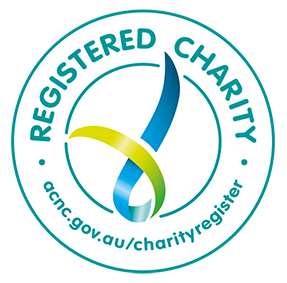 If you would like more information about how to leave a gift to CARE in your Will, please contact Katherine Falconer, Senior High-Value Donor and Bequest Officer, on (03) 9009 7137 or by emailing katherine.falconer@care.org.au.